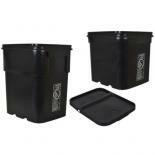 — Free Shipping when ordering $50 or more of qualifying items. 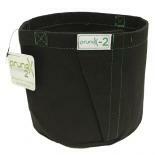 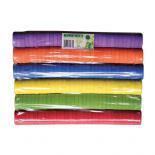 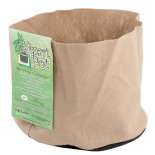 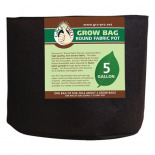 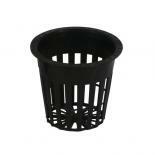 Neoprene Inserts - are soft discs that support cuttings when cloning plants. 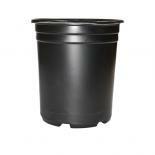 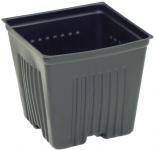 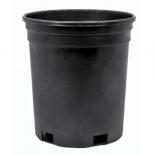 Available in various sizes to fit different pots. 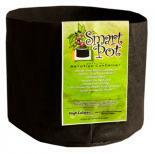 300 Gallon Smart Pot 60"x 24"